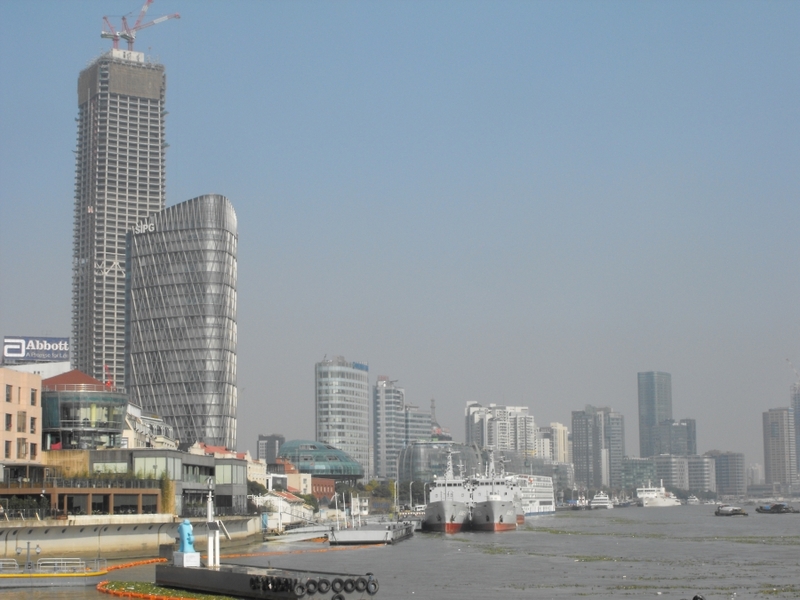 China has a strategy for urbanization. Not all countries do. Intellectually the strategy is rooted in the concept of agglomeration economies, or as the report puts it “the objective law of urban development”. China aims to use the large cities to drive the development of small and intermediate sized cities around them. The urban agglomeration with strong regional functions is the building block of the economic transformation. 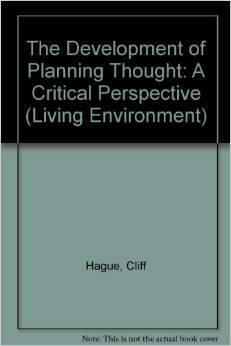 It is a model that is anathema to the urban containment traditions within planning that are still strong in many parts of the world. The intention is build “urban agglomerations with better international competitiveness in the eastern region, and to cultivate and develop urban agglomerations in central and western regions where conditions allow.” In European terms (there is a formal EU-China Partnership on Urbanization) this is a polycentric approach to development. As in Germany, for example, the settlements at the second and third tiers in the hierarchy have important roles to play. It contrasts with mono-centric structures where the capital city region dominates political and economic development. In the last decade growth has slowed in China’s biggest urban regions but accelerated in agglomerations elsewhere, e.g. in inland and more remote cities. China’s welfare policies have failed to adjust to the pace and scale of rural to urban migration. After 1949 welfare was sharply divided between urban and rural areas, with entitlements tied to a person’s official place of residence. It would be difficult to design a less appropriate system for a rapidly urbanising society. In these circumstances, considerable ingenuity was needed to make urbanisation possible. This has taken many forms, most notably the idea that rural residents can move “temporarily” to urban areas while still being denied full urban rights. Many are housed in high rise “urban villages” developed in what are classed to be “rural” areas that once stood outside the city but have now been engulfed in its spread. These are often developed to low standards in terms of construction and public services, while in the countryside there are “hollow villages” with a dwindling and ageing population. In Shunde City, Guangdong Province, for example, the total population increase from 1998 to 2008 was 653,000, a rise of 46.4%. Of these only 149,000 were households with formal registration rights in the city, an increase of 14.2 %. In contrast, the population without household registration in Shunde increased by 504,000 (142.2%). Something like 85% of the current generation of “rural migrants” have never worked in agriculture. The State of the Cities report recognises that these “rural” dwellers are indeed long-term urban residents. They make up more than half of the workforce in sectors that are vital to the urban and economic transformation of China – urban manufacturing and processing, construction, and services including sanitation, housekeeping and catering. 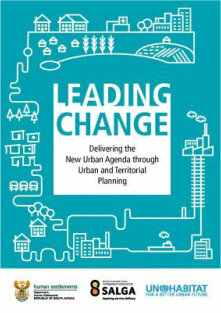 The report is also frank in acknowledging the environmental problems that have come with rapid urban industrial growth. “In some key basins and coastal areas, water pollution is severe; in some regions and cities smog is a serious problem, and mission of major pollutants exceeds environmental capacity in many regions.” The main grain producing areas and the areas suitable for urban construction overlap. Of course, in developing low carbon approaches to urban development, China is acutely aware of the huge potential that there is in global markets for such technologies and products. A planned approach to development is not “an anchor on enterprise”, rather a means of growing market opportunities. Of course, developers in China have not been subjected to the frustrations associated with local democracy and the capacity of local objectors to stall or even overturn projects. It is therefore interesting to see that there is a section on public participation in the report. It acknowledges that there has been a “weak organisational basis” for public participation in the past, but heralds a “new stage”. 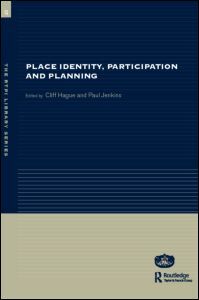 Planning in most countries is a local function defined by national legislation. 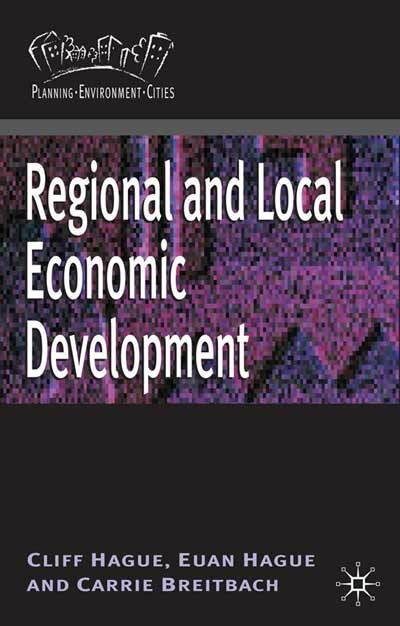 Regulation of development and local politics dominate the practice. It is not surprising therefore that most planners have little interest in what goes on outside their local patch. Readers of this World View blog are exceptions to this rule, but in a globalised world where innovation is so important for economic development, this parochial vision is a serious, possibly fatal handicap to the profession. 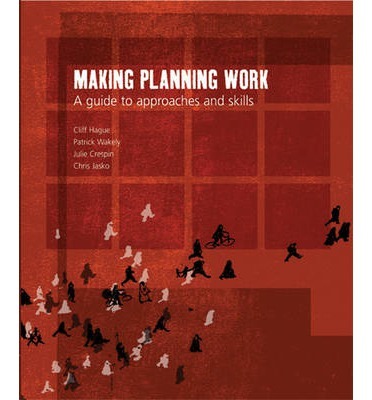 Similarly, there are well-meaning planners in the global North who assume that an international outlook means finding ways to “help” their professional colleagues in rapidly urbanising countries to “progress” towards a set of planning practices that are current in the UK, US, or whatever happens to be their own country. This again is a flawed understanding of planning in today’s world.